Wearable technology is making our lives much more comfortable by each passing day. There are wearables that help us organize our work, socialize with our friends and keep track of our health. 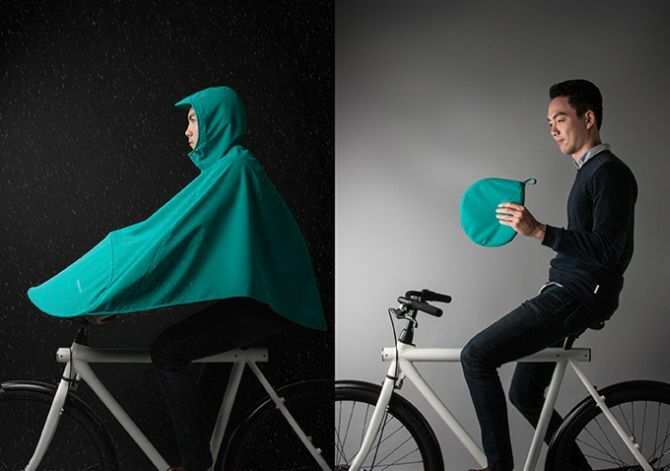 Well, how about a wearable for those who have to be on their feet during most part of their working hours? Yokohama-based mould factory Nitto have just done that by developing a wearable chair. 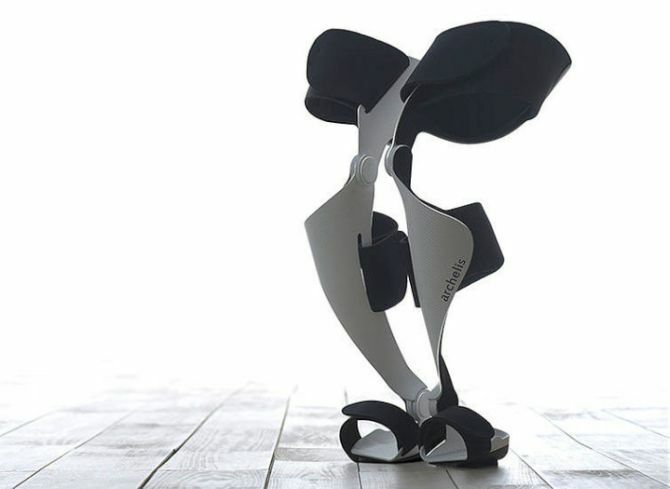 Christened Archelis (which means “walkable chair” in Japanese), the innovative wearable has been specifically designed for people in medical field such as surgeons and doctors. Tired of rolling a heavy luggage during your journey? 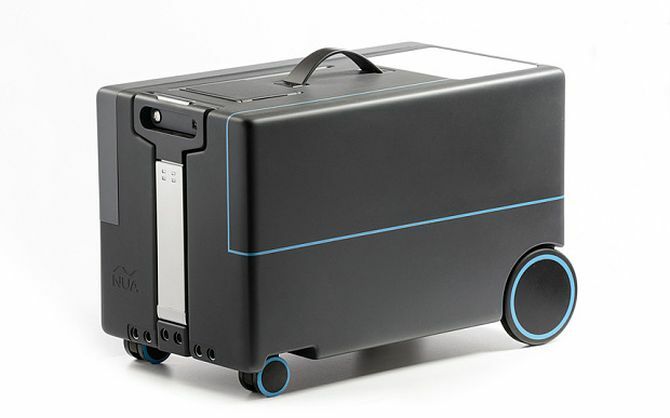 To relieve your traveling woes, Israeli robotics company NUA Robotics has created a smart solution in form of hand-free suitcase that automatically follows the user wherever he/she goes. The carry-on suitcase uses Bluetooth technology to synchronize with a companion smartphone app, which further helps it to locate the user and follow along. Sometimes language can be the biggest barrier for avid travelers, especially when they cannot communicate with local people in a particular region. Obviously, we live in the world of internet that can easily translate few words or sentences. But what if there is no internet access around you? 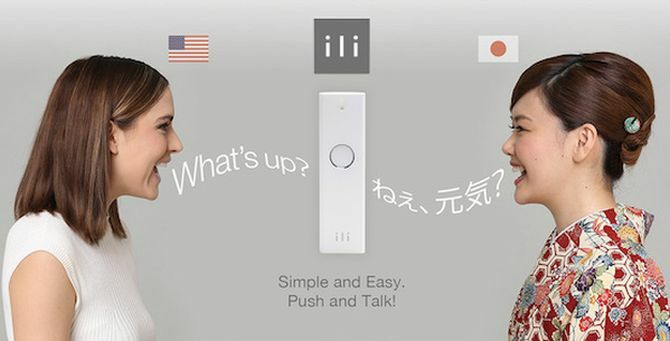 Here enters the iLi, a wearable device that can translate different languages in few seconds and that too without using WiFi, 3G or 4G connections. 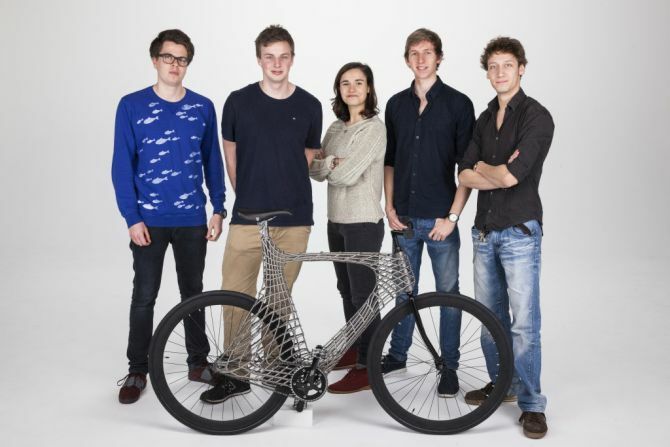 Just imagine you could roll up digital screens like a piece of paper and relocate it anywhere in your house. Sounds too convenient, right? Well, LG has actually brought this game-changing, roll-up technology into its latest OLED display that will be unveiled at CES this week. 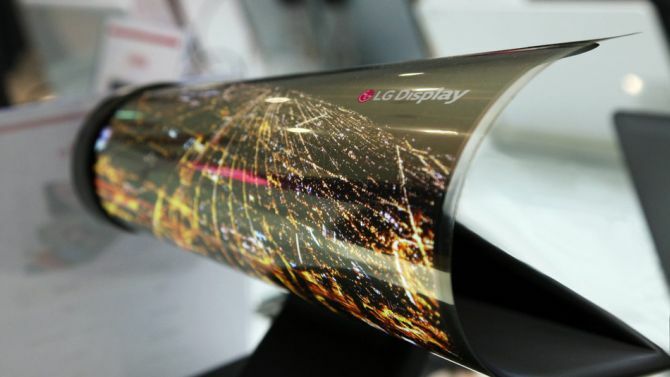 South Korean tech giant has already showcased this flexible display technology with its G Flex line of phones, but a super-thin 18-inch screen that can be rolled up like a newspaper is truly incredible. No need to call booking agent when you need an orchestra for any event. Now, you can just print it out. Yes, you read that right. 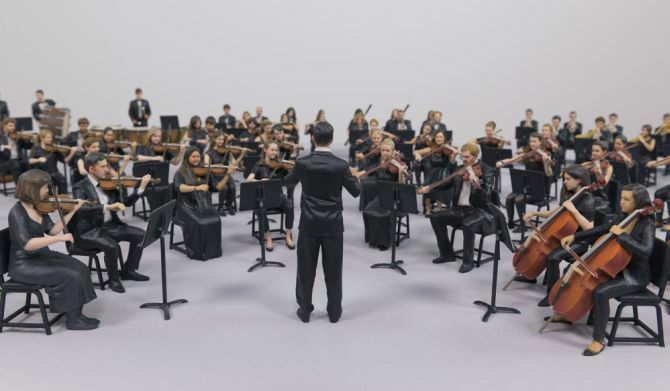 Thanks to 3D printing technology, London-based studio my3Dtwin has created the world’s first 3D printed miniature orchestra. To design the complete orchestra, the studio took pictures of professional musicians playing their instruments in 360-degree photo booth. 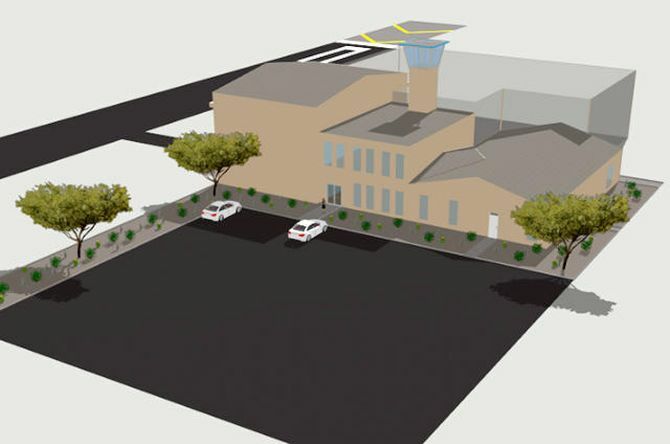 Further, these images were beautifully converted into the tiniest three-dimensional models. 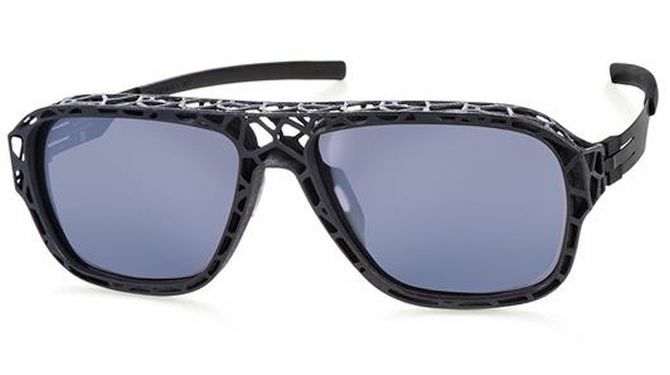 Few months back, active wear brand Adidas and environmental institute Parley for the Oceans joined hands together to develop an eco-friendly running shoe made from recycled plastic ocean waste. 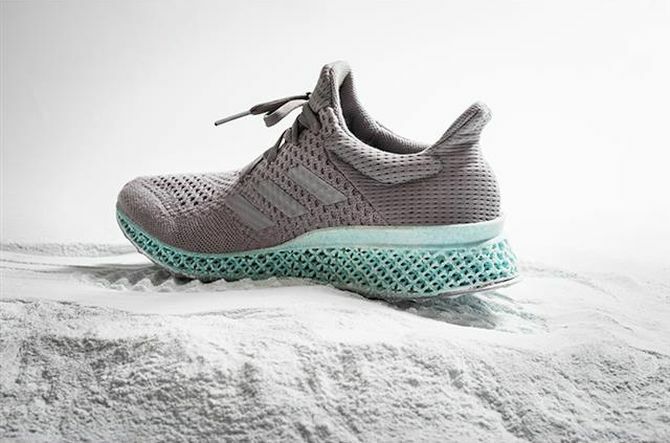 Taking the initiative further, the two organizations have teamed up once again to unveil a concept sneaker featuring a 3D-printed midsole. The innovative footwear concept was showcased at the Paris climate summit (COP21) to demonstrate how the industry can rethink design to raise awareness for our oceans and protect them from plastic pollution.